Does your next construction project require suspended slabs in Melbourne? Local industry is trending toward more high-rise developments, which necessitate suspended slabs in Melbourne developments. Suspended concrete slabs provide durable and affordable flooring and roofing solutions in high-rise constructions. For quality formwork suspended slabs, Melbourne builders should contact the experts at Integrated Green Construction. Integrated Green Construction has a combined 150 years’ experience in their team, and our many satisfied customers have come to trust in the kind of expertise that can only be gained through such experience. With quality suspended slab contractors Melbourne customers can avoid quickly cracking concrete and the expense of a major repair and restoration job. 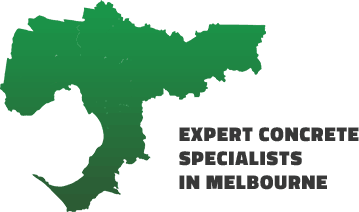 For truly solid suspended slab contractors Melbourne need only think of one name: Integrated Green Construction.